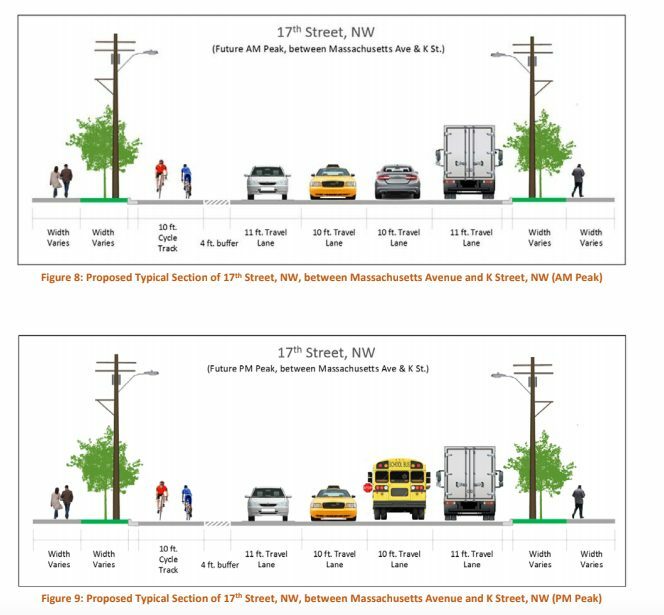 PoPville » Would You Like To See 17th Street, from Lafayette Square to New Hampshire Ave, Get a 2 way protected bike lane like on 15th? 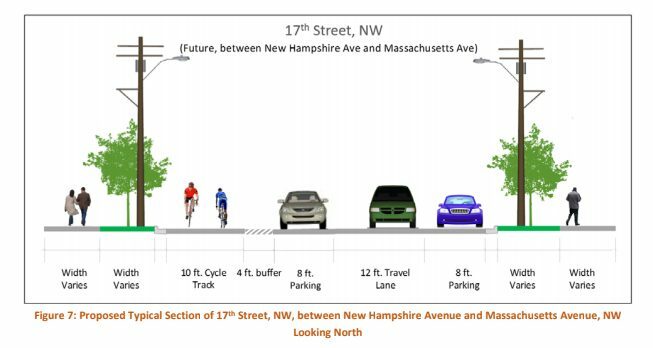 Would You Like To See 17th Street, from Lafayette Square to New Hampshire Ave, Get a 2 way protected bike lane like on 15th? Do You Support a Two Way Protected Bike Lane for 17th Street, NW?